Anyway, I decided to revisit a style that I haven't done in ages. 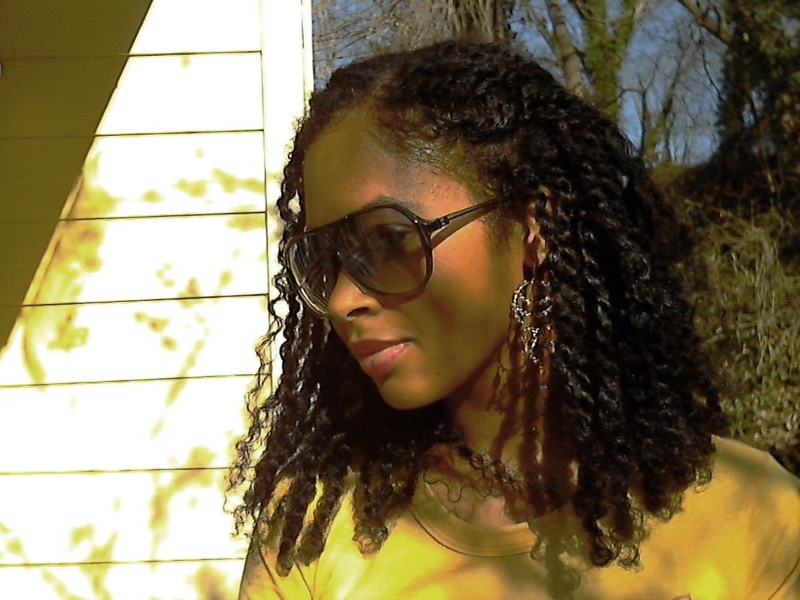 Two-strand twists! I plan to wear these for about a week and then I will undo them for a twistout. These were done on semi-dry hair. I will probably wet them in the shower tomorrow, as I like how the water makes them shrink up and gives me nice little corkscrews at the ends of them. It also makes them look a bit shinier (I will add a pic to this post of them after being rinsed tomorrow.) 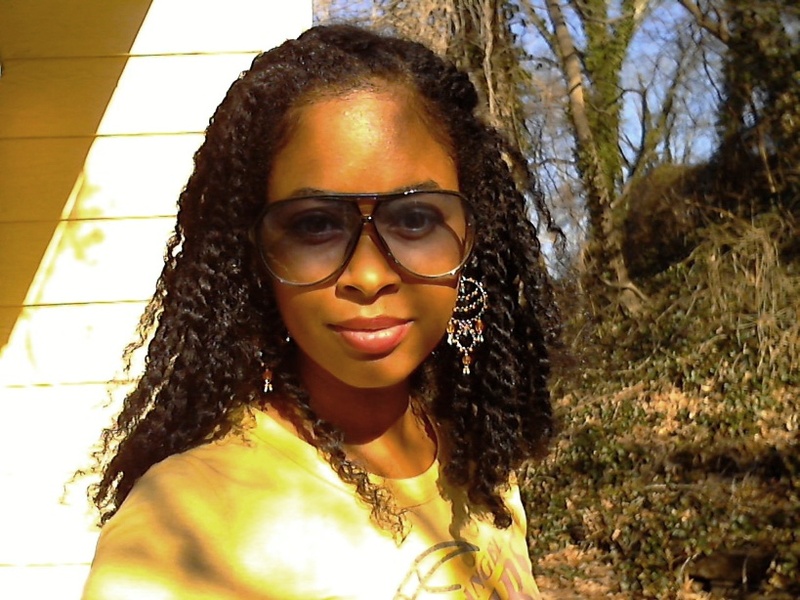 Here are pics of my twists soaking up the sunshine. Have a great weekend! Aww. I thought u were going to make a yt tutorial on how you did your two strand twists. Just beautiful! You and your son :-) Love those shades too. Just wanted to let you know that I am hosting a giveaway at my blog Obsessive Coolness, including Chanel, MAC & jewellery prizes, to celebrate 100 followers. In case you're interested, here's the link: http://theblogofobsessivecoolness.blogspot.com/2011/01/reader-giveaway-chanel-anyone.html. 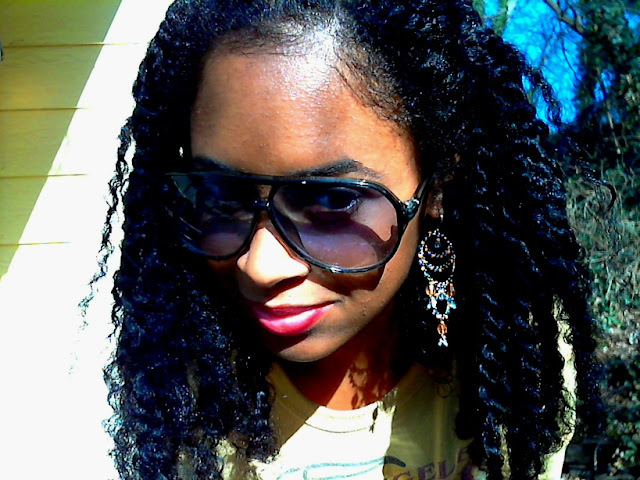 Wow Nik your twists are gorgeous and glamorous! I've been wanting to try this style for a while. I style my daughter's hair in 2 strand twists but dread the thought of the amount of time that it will take to do them on my hair. Your twists look nice and thick and I wonder if mines would look as lush. I hope that you make a video tutorial on how you do your hair in 2 strand twists. the twists are beautiful!! whenever i two strand twist my hair they always unravel lol! I was thinking about putting two strand twist back in also. I haven't worn them in years. Probably 5 years ago. I use to wear them alot back in my early natural stages, so easy, and cute. I use to wear mine for 2-3 wks. I'm working out alot now and these are a great option. 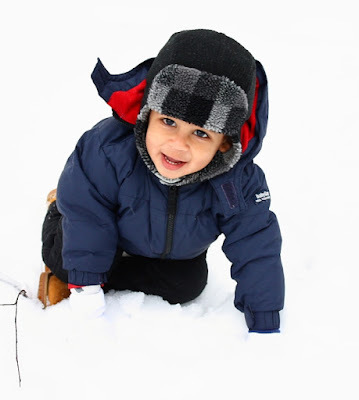 okay and your little guy is a ham so gorgeous you definitley make beautiful babies thats for sure!!!!!!!! I would love to see the back! The next time you do a twist set, would you show it from the back? I'm a hair cousin. I'm afraid of doing this because I think my parts would show and the set would look a little anemic on me, at least at the scalp. Any tips are appreciated!